This class will teach you how to create a christmas keepsake. 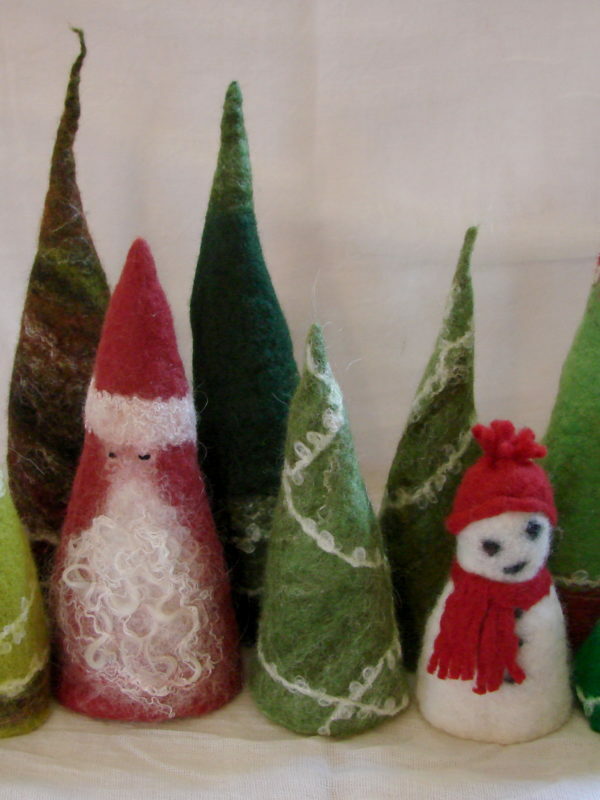 You can choose to make a mini xmas tree or little gnome and finish them in your own style of colours and decoration. Something to have for life.